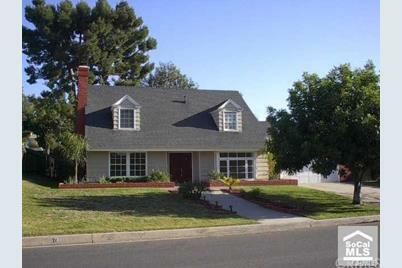 Spacious Cosmetic Fixer need Located At Desirable Los Coyotes Country Club Area. Large Living Room, Formal Dining Room,family Room And Bedrooms. Master Bedroom Has Nook For Home Office,mirrored Closet Doors. Huge Pool Sized Backyard. Home Just Needs TLC And Updating. Sold 'as Is'! Great Buy! 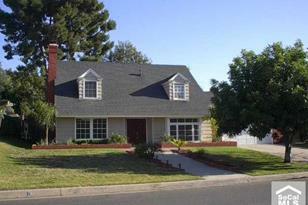 Close To Golf Course, Shopping Malls, Freeways 5 & 91 And Elementary School. 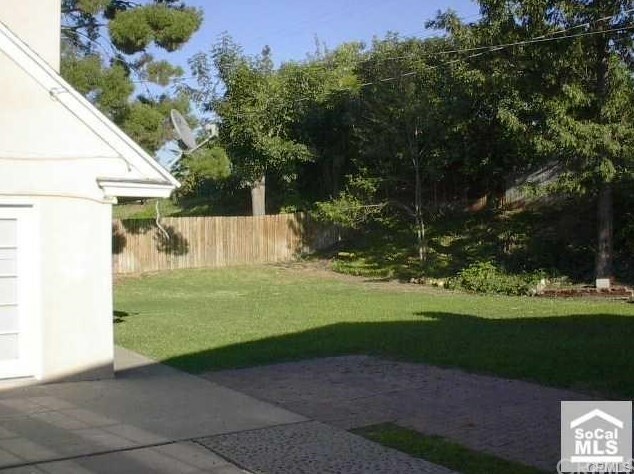 5532 Burlingame Avenue, Buena Park, CA 90621 (MLS# SB18052258) is a Single Family property with 4 bedrooms and 3 full bathrooms. 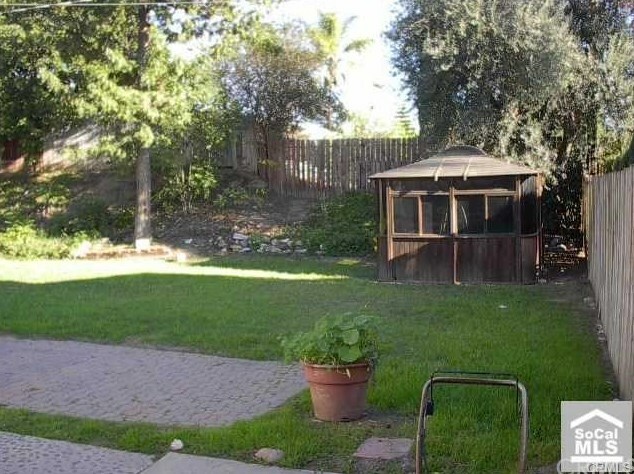 5532 Burlingame Avenue is currently listed for $675,000 and was received on March 06, 2018. 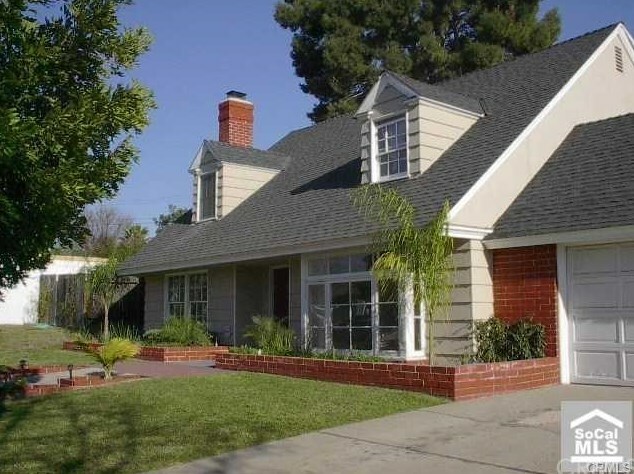 Want to learn more about 5532 Burlingame Avenue? 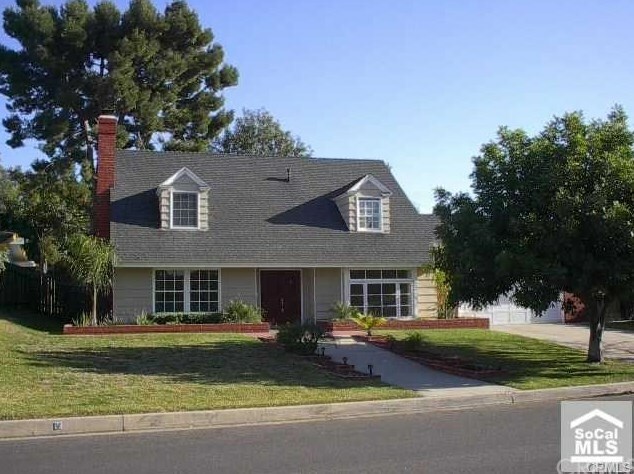 Do you have questions about finding other Single Family real estate for sale in Buena Park? You can browse all Buena Park real estate or contact a Coldwell Banker agent to request more information.